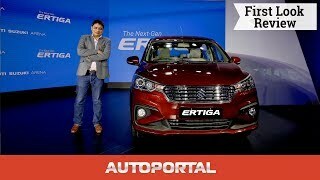 The Maruti Suzuki Ertiga gets a new 1.5-litre petrol engine with 104bhp along with a 1.3-litre diesel with 90bhp. 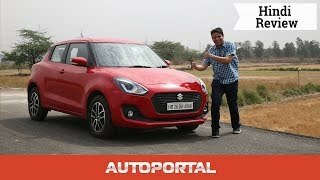 Both engines offer mild hybrid tech and deliver on good fuel economy. 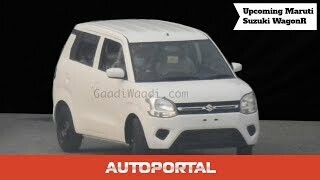 The new Ertiga is wider, longer and taller than the last car and is also built on a new platform. So just how good is it? 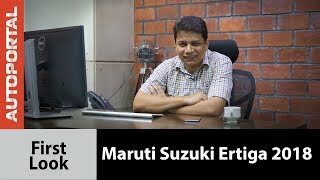 Ashish Masih has the answer for you in this video review. 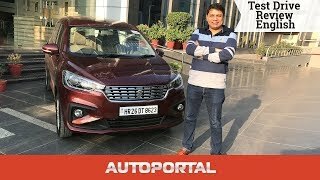 2018 Maruti Suzuki Ertiga - expert review Ashish Masih, 28-11-2018 With it's all new Ertiga Maruti is taking the game further away from rivals. 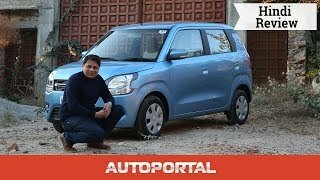 Maruti Suzuki Vitara Brezza automatic – expert review Ashish Masih, 18-05-2018 Maruti wants to extend the Brezza’s sales success with a new and capable AMT-gearbox.